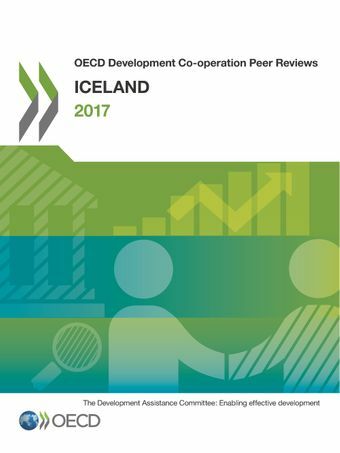 This review assesses the performance of Iceland, including looking at how Iceland works in its three partner countries and on key priority issues such as gender, health, education and renewable energy.Iceland joined the Development Assistance Committee in 2013. This is its first peer review. Iceland stands out among donors for its commitment to supporting the poorest countries and using its expertise in areas like renewable energy, land restoration, fisheries and gender equality for aid programmes that advance global goals, according to a new OECD Review. The first DAC Peer Review of Iceland finds Iceland to be an active, flexible and transparent partner whose development efforts benefit from good aid management and a prioritisation of resources. Iceland should now focus its limited resources on ensuring tangible results across all development programmes. As Iceland’s economy continues to recover, Iceland should also use its five-year budgetary framework to increase its official development assistance (ODA) in real terms and revive its ambitions to work towards the 0.7% goal.